Iran and India today signed 9 agreements including the one which will allow India to get operational control of a part of Chabahar port on the Gulf of Oman for 18 months. 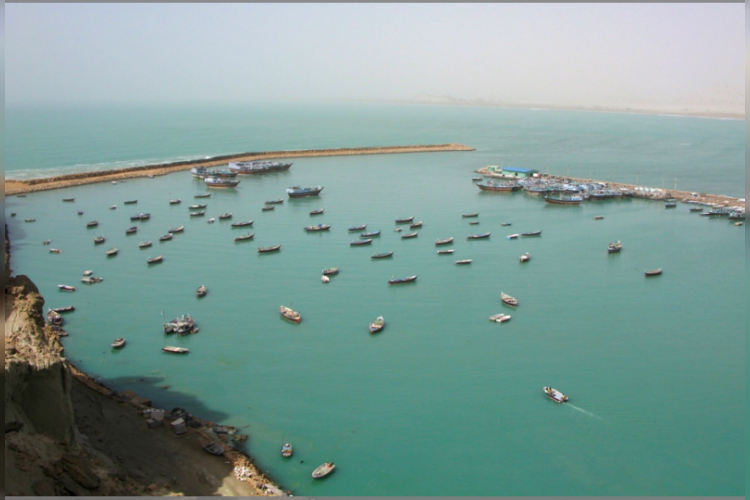 The Chabahar port, which is India’s first major overseas port venture, is statistically important for India to increase trade between India, Iran and Afganistan. These agreements were signed during the Iranian President visit to New Delhi.